As a chef living in Australia, I’ve never had a shortage of unique and fascinating ingredients to experiment with. “Bush tucker,” which refers to any food native to the continent and consumed by the Aboriginal Australians, holds a spectacular variety of flavours and textures that aren’t found anywhere else in the world. 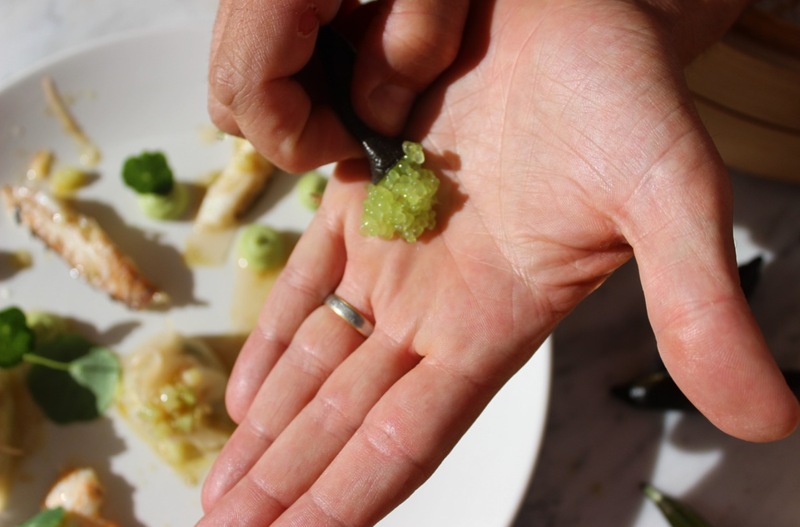 One of these bush tucker delights is the finger lime, a bizarre miracle of nature that I’d encountered only once before but recently decided to invite back into my kitchen – and I’m so pleased that I did. The finger lime is finger-shaped and roughly the size of a jalapeño, with a rough skin that can vary in colour from yellow or green to pale pink or crimson. But what’s inside is unlike anything you’ve ever seen. When you cut one open, hundreds of tiny vesicles burst out like brightly-coloured caviar. 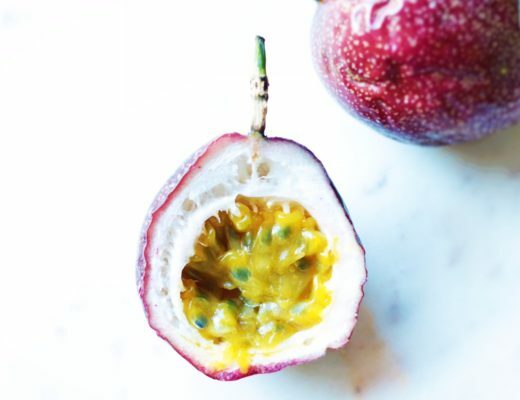 Biting into these little beads produces a citric, tangy flavour that tingles over the tongue, filling your mouth with a perfect, refreshing effervescence. 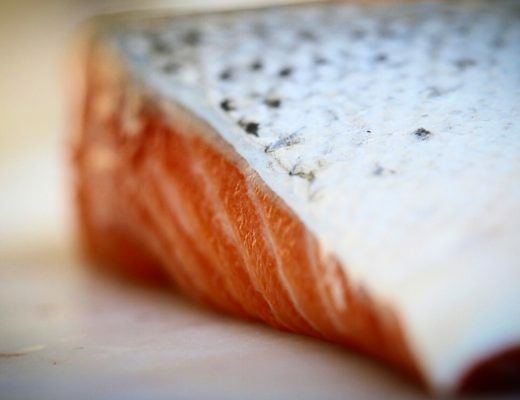 The thick skin surrounding the vesicles pops easily, but still retains a bit of crunch that pairs wonderfully with softer dishes like sashimi or ice cream. There’s nothing you can’t do with the finger lime, but like anything so rare and special, you want to enjoy it unadulterated as much as possible. Aboriginal Australians have been using native citrus like finger limes for over 40,000 years, for everything from adding flavour to meats cooked in ground ovens to disinfecting cuts and scrapes. 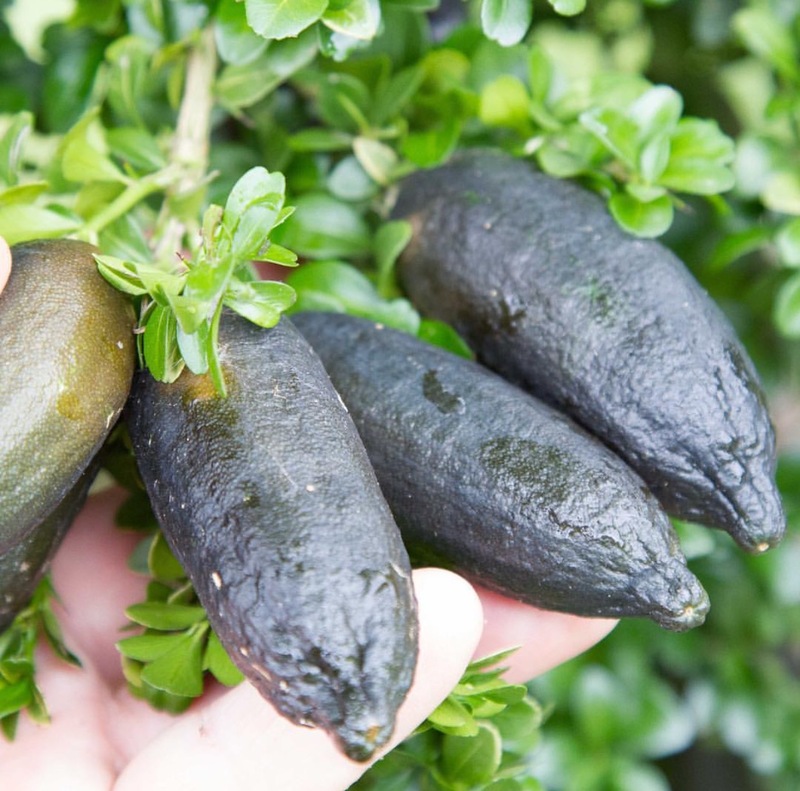 Not only are finger limes fun and tasty little treasures, they’re also full of amazing health benefits. 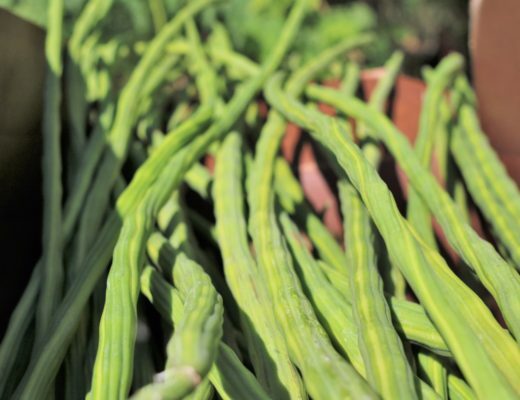 They’re known to be rich in folate and potassium, as well as Vitamins E and C – not bad for something so delicious! Since they can only be grown in very specific climates, it can be hard to find them. And there’s definitely no substitute for the finger lime. The molecular cuisine scene is reproducing something similar using alginate in a liquid and dipping it into a calcium lactate base water to form tiny bubbles (you can even do this at home with a spherification kit). But no matter how hard we chefs try to replicate foods, nature always wins. When I decided to give these little citrus gems some attention, the first ingredient I thought to pair them with was crab. 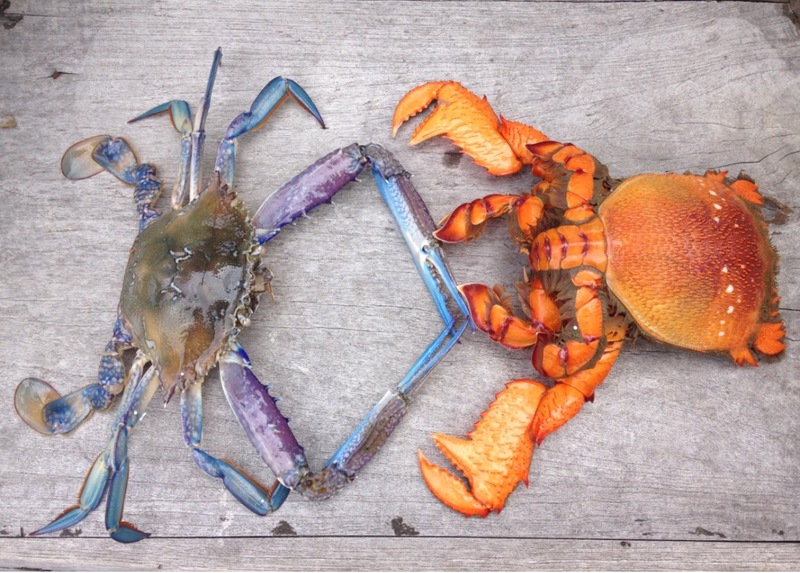 We were blessed recently with a full moon, and when the moon is shining bright in Queensland, it’s an Aboriginal tradition to harvest crab. Finger limes pair amazingly well with seafood. 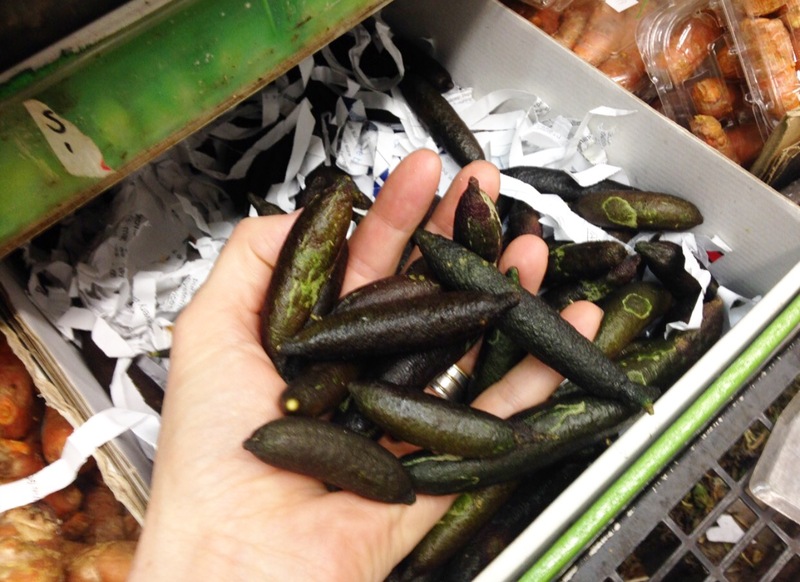 We were lucky to find finger limes this time of year at our local market. This was a perfect opportunity, since the distinctive flavour of finger limes pairs well with the soft saltiness of crab. 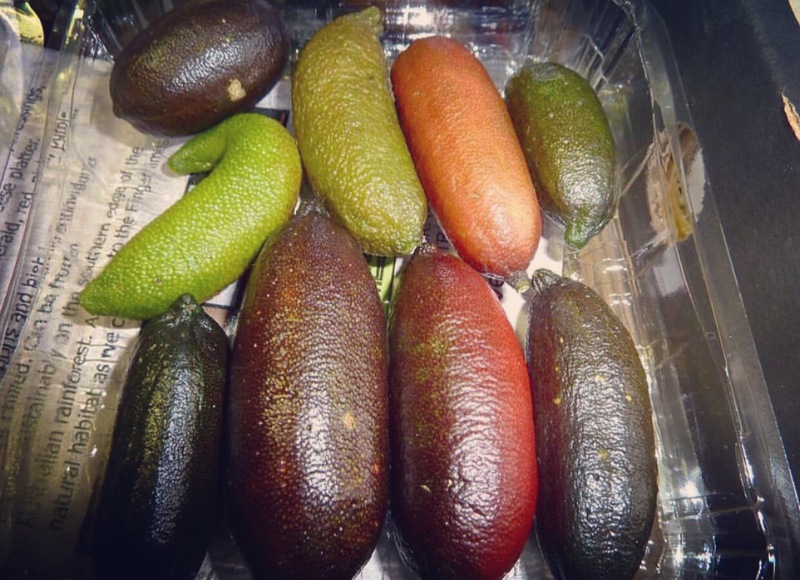 Sourcing the lime was a bit of a challenge as they are in season around June and July in Australia, but we managed to find some at a local fruiterer. If you can’t find finger limes where you are, still go ahead and experiment with making the crab recipe below. But if you ever have a chance to try some of this quirky fruit, don’t hesitate – scoop it up before it’s gone. Optional: I used Nasturtium leaves and flowers for garnishing. Use the small leaves, they’re a lot tastier and match well with fish and seafood. 2 hands to pick the crab meat! Thinly slice the leek during this time and prepare a small saucepan to cook it in, just enough to melt it down but still a little crunchy. Once the water is boiling, dip in crab and cook for 11 min. Line a bamboo steamer with some grease-proof paper with a previously punched hole to let steam come through. Rest the steamer on top of a large pot filled with a few cups of water that have been brought to a simmer. Alternatively, you can use a sushi mat (a bamboo mat to roll sushi in, which can be purchased in any Asian grocery store). Steam for 6 min or until dough is translucent. You can freestyle this one – what I did was mash some avocado and squeeze it onto the plate through a bag like cake frosting. Place your dumplings around and spoon over the dressing that had time to sit and infuse. Now for the finger lime. Cut it in half and squeeze the lime onto a small spoon. 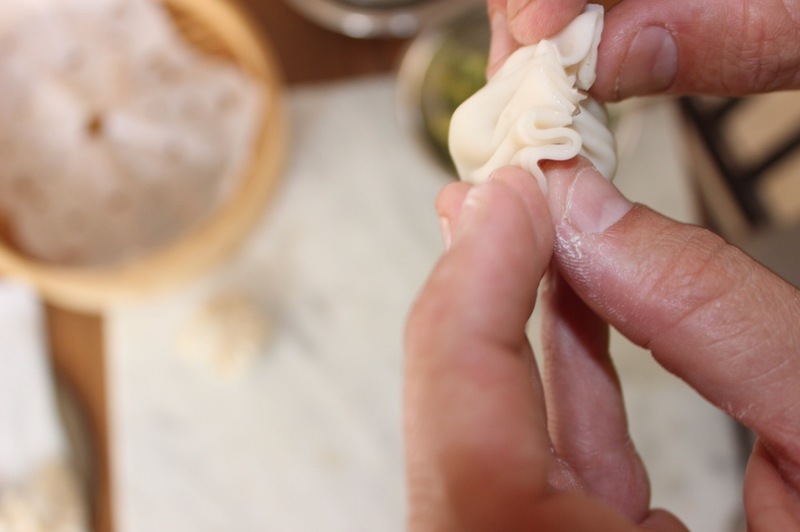 Remove some of the pips and place a generous amount on top of each dumpling. Place your garnish and serve while warm. Squeeze out the finger lime fruit and place a generous amount on the dumplings. You will enjoy the full body of the lime with the sweetness of the crab. The earthiness of leek and ginger and finally the refreshing cucumber and lemon myrtle will impress anyone who comes around for dinner! If you have trouble finding any of these ingredients, look online. You might discover a retailer or a grower near you! Born in France and living in Australia, I'm a chef who wants to create a new world of food. 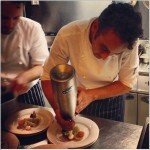 Great article chef !! Can’t wait to try Fingerlime on crab,Younes style. Younes tells me, crabs are in season now, thanks,…I mentioned Fingerlimes are also in season, mine running from January-June. 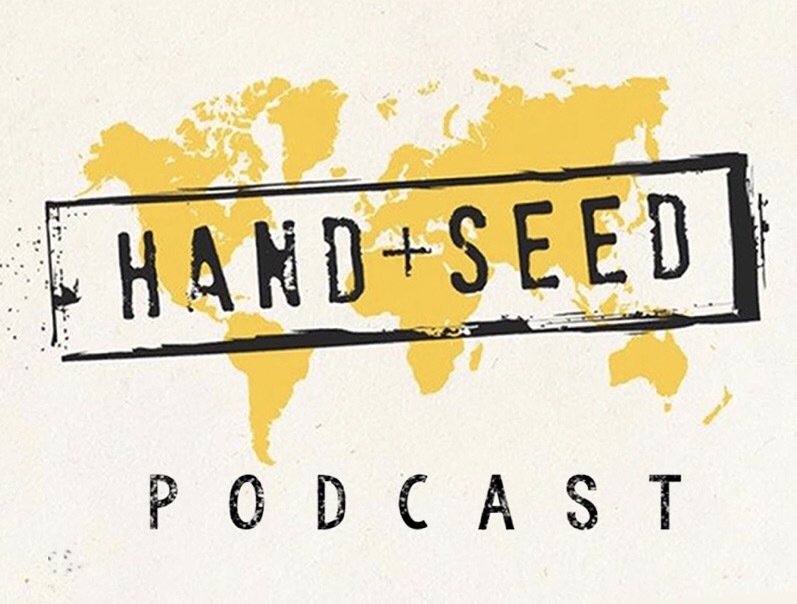 Thanks Hand + Seed, your coverage of interesting people, food, culture is a joy to read. I can’t wait to try this delightful recipe. 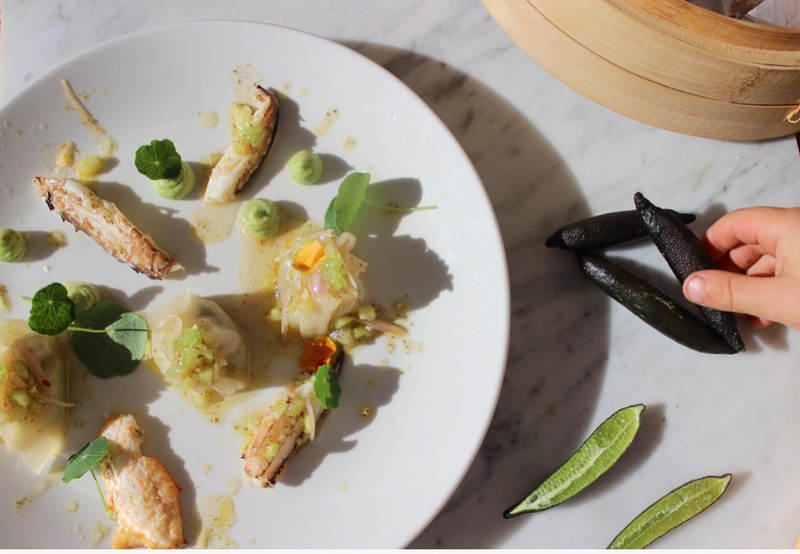 Finger Lime and crab together sounds like the perfect marriage of these two exquisite foods!